A 31-year-old driver careened off East Mission Bay Drive today and his sedan landed upside down in a watery arm of Mission Bay, police said. The driver was headed north on East Mission Bay Drive just north of Sea World Drive shortly after 11 a.m. His car veered to the right, crashed through a barrier, went airborne and landed in the shallow bay waters of Tecolote Creek, according to San Diego police. He was submerged underwater for a few minutes until passersby fished him out and took him to the creek bank, authorities said. The driver was taken to UC San Diego Medical Center in an unknown condition to be treated for oxygen deprivation and other injuries, according to police and the San Diego Fire-Rescue Department. 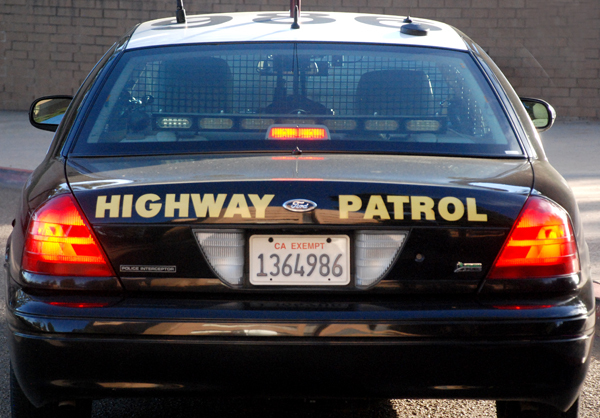 The adjacent southbound offramp from Interstate 5 to Sea World Drive was temporarily closed after the crash, according to the California Highway Patrol.